NewsAfrica has stopped calling for prayers for MADIBA, but for us all to emulate and make Nelson Mandela’s memory great.Its time for Africa to migrate from wimping to adulation of The Mandela Doctrine. Today 5/12/2013 at 20:50 (SA time), Nelson Mandela died peacefully at 95. 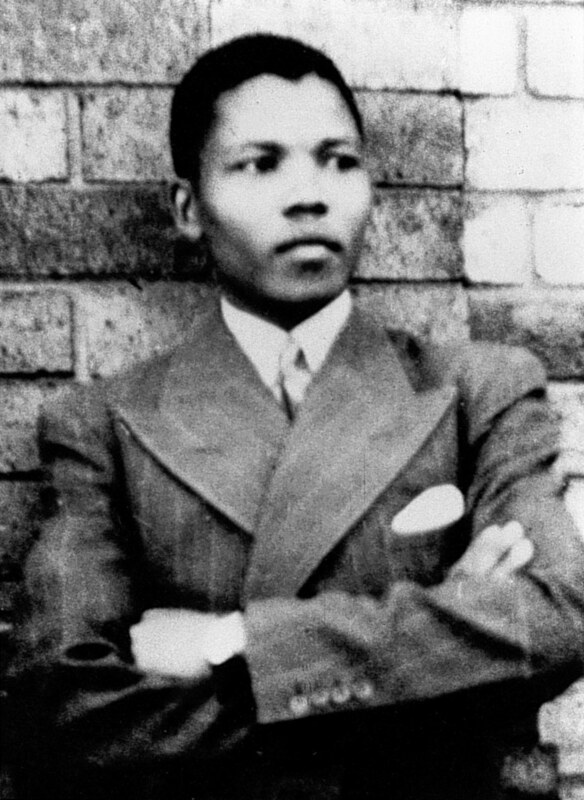 Young Nelson Mandela. This photo dates from 1937 but even then Mandela showed signs of determination as a leader. NewsAfrica is calling for Africa to enact and adopt The Mandela Doctrine. This should be a document and charter that will help Africa evolve as a giant to compete on world stage. The agreement should transform Africa into a single state with one common trade border, possibly into a federal state. No African should be at war with another African. Europe with its divergence which is as wide as our own Sahara desert has managed the European Commission. They now have a single currency, common trade border and share a Human Rights Charter.Europe (EU) today has a multitude of problems but they are facing them as a unit. Africa can eclipse all of them because we have valuable natural resources which no other can dream of. Africa is a sleeping giant of among all. That adorable Nelson Mandela can unite us. Africa MUST unite through The Mandela Doctrine because the late icon stood against it all. At one point the world regarded Mandela as a terrorist,(in equal measure to Osama Bin Laden) and demonstrated for him to be hanged. At another point most of those stood up to salute the extra ordinary human being Mandela was because he forgave them all. 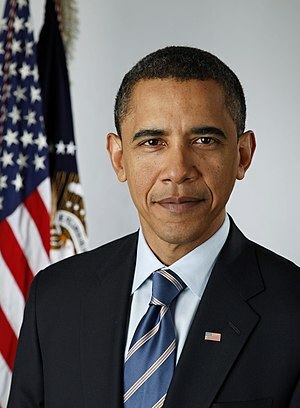 Africa is proud to have Barack Obama as one of our own. Mandela’s death leaves a huge vacuum for a leader among Africans. By the time Obama came to power, Mandela was in the “phase out stage” but i am sure Madiba would have been proud to attend and speak at the inauguration of Barack. As admiration to who Mandela was, USA President attended The Nelson Mandela Memorial. As Senator McCain (Obama’s Presidential opponent in 2007) can tell, Obama being a law lecturer is naturally an great orator . The speech delivered at this event has been dubbed as Obama’s greatest speech of all. Obama presented his greatest speech ever at “The Nelson Mandela Memorial”. Son of the soil is heir to Mandela and can spearhead “The Mandela Doctrine”. Now is the time for Africa to realise that only itself can liberate Africa. Obama graced Mandela as he transformed into martyrdom. Africa was proud to have Mandela’s heir on the motherland. What Obama said at Nelson Mandela memorial. Let us not forget that the father of Reconciliation is Robert Mugabe who today is regarded as top notch villain. The Zimbabwean leader after leading 12 years of armed struggle, won the country’s first majority participated elections in 1980. He adopted a policy of national reconciliation and lived side by side with Ian Douglas Smith who led a imprisoned him for 11 years. Robert Mugabe fell out of favour with the West when he wanted to complete Land Redistribution. It was no surprise because those who recall the Lancaster House agreement 1979 , remember that Land was supposed to be redistributed in Zimbabwe. The “Willing-Buyer-Willing-Seller” policy was defeated by commercial farmers in Zimbabwe because they were not willing to let go. Even the Labour government under Tony Blair abandoned them because they belonged to the past. The whole world admits that land had to be redistributed in Zimbabwe. My regret for Mandela and his successors is that they have shelved the land issue far away from their desks for now. NewsAfrica does not stand to endorse the way Robert Mugabe managed land redistribution. As a matter of fact, Mugabe only pulled the Land Question as a last resort after realising that MDC leader Morgan Tsvangirai was actually going to remove him from power. The year 2000 referendum opened Mugabe’s eyes and he recalled the “War Veterans”. To the world it appeared as if he had no option but give in to their demands. In actual fact, when he got the world attention , he pulled the plug. Land issue became topical and Mugabe is still in office till now. To multitudes, he is a martyr. Lets not forget though that Mugabe like Mandela was ready to prolong this matter. Political pressures led him to be where he is now. 2008 election although marred by political violence funded by ZanuPF , was won by Morgan Tsvangirai.Mugabe in shock held on to power . Political crisis that followed invited SADC.Thabo Mbeki engineered NGU but Tsvangirai would have been President of Zimbabwe today. As much it upsets many, political demagogues like Mugabe always starch a trick on their sleeves to be unleashed on a rainy day. Mugabe has out-manoeuvred many and he only now has the choice to choose when he goes. He deserves to own the last smile. He stands as hero who fought and defeated the “imperialists” on African soil because they failed to move on with time and adopt to the dictates of humanism.Today’s humanism hates racism and Mugabe has milked on that. He is gaining popularity and admiration. The imperialists have to adopt. No surprise that Western media today is left with no option but draw comparisons between Mugabe and Mandela. The longer Mugabe survives the more his strategies to empower Zimbabweans are proving fruitful. Morgan Tsvangirai was beaten by Mugabe on the basis of strategy.Mugabe stole the pole on many occasions . Tsvangirai was stigmatised at Western funded.He could not mount a national protest. The beauty though in Harare is that Zimbabweans regardless of colour are benefitting. No sooner we may be calling for the adoption of “The Mugabe Doctrine”. Without inciting racism on African soil, there is need to attend to the unequatable redistribution of wealth and natural resources . Even though NewsAfrica just calling for recognition of the role Mandela played, it is sad to note that South Africans are still the poorest in Africa. South Africa holds the biggest, widest, deepest and strongest economy on African continent. Lest we forget that the first ever World Heart Transplant was conducted in South Africa. Poverty among black youths in Soweto will not play well when we have white billionaires in Johannesburg splashing millions flying to the moon. The current land ownership in South Africa is not democratic , neither and neither fair. Julius Malema defected from “corrupt”ANC and has enlisted Mugabe as his admirers.South Africa cannot afford to have an uneven distribution of natural resources like land. Zimbabwe has been chaotic but redistribution policy is working. Malema has launched political platform and will not wait so ANC has to act now. Malema is on the rise because the current leadership have failed to learn from the Zimbabwean experience. ANC has decided to shelve land issue for now but nationalistic sentiments are growing in Azania. The better and amicable the land issue is dealt with , the better they will avoid the Zimbabwean scenario. At The Nelson Mandela Memorial, only Obama, Winnie Mandela and Robert Mugabe got the loudest cheers. As we know , ANC leader and South African President Jacob Zuma also got the loudest “jeers”.So what is that Robert Mugabe is doing right?. Regardless of what history dictates, for now “The Mandela Doctrine ” is our only option to revive Motherland. and haack and undestand how tto apply all of them. are making toward your goal. specialists of this sector don’t realize this. and find a UPS wattage the place I might use roughly 60% of max UPS rated wattage. The place else could I get that type of information written in such a perfect method? view its genuinely awesome in favor of me.